- Dr. Yizhar Haruzi, Chair, Cedars Sinai Alumni Assn. 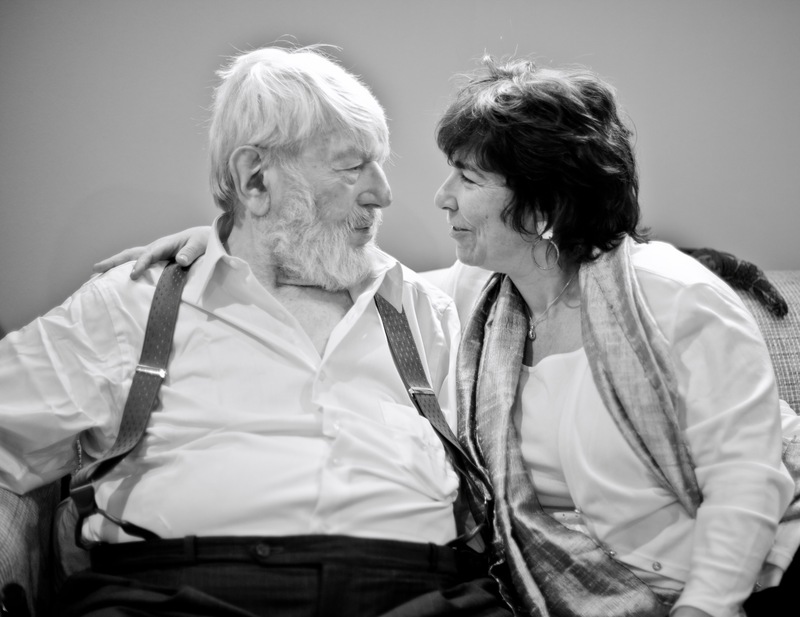 An engaging evening featuring a screening of the legendary Theodore Bikel z”l’s critically acclaimed documentary film, followed by a lively audience discussion with Aimee Ginsburg Bikel – widow of Theo, and Director, The Theodore Bikel Legacy Project. This delightful program combines Bikel’s mesmerizing screen presence and wonderful music in his final tour-de-force, with Ms. Aimee Ginsburg Bikel’s personal reflections on the man behind this great icon of Jewish and Yiddish culture; his profound contributions to Tikkun Olam, social justice, and the folk music scene; and his reflections on life and love in his final years. 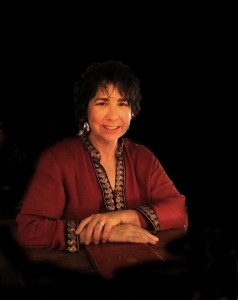 Aimee Ginsburg Bikel is a writer, an award winning journalist and a public speaker. A graduate of Hebrew University, she had a successful career as a journalist in Israel before becoming the first full time Israeli news correspondent in India. Aimee covered such major stories as the Asia Tsunami, and the massacre at the Chabad House in Mumbai; and has spoken about her experiences to audiences worldwide. 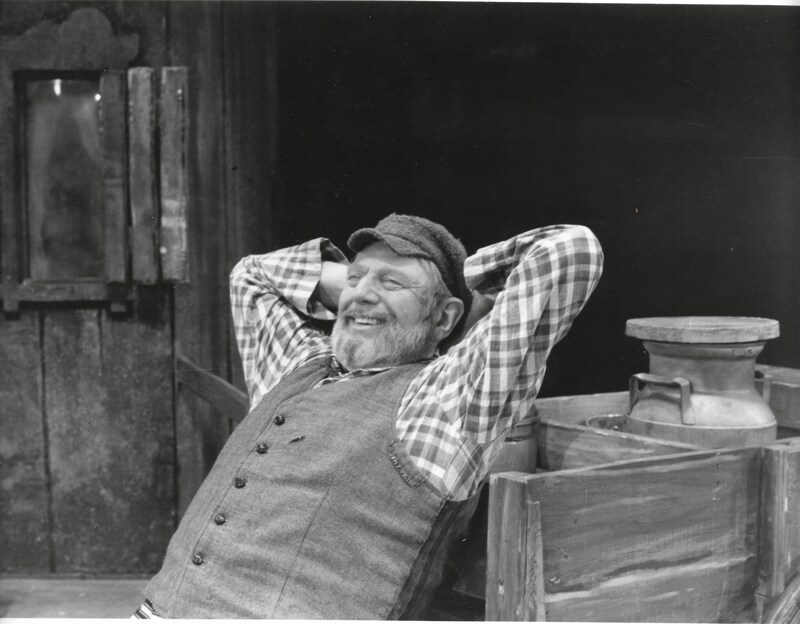 After her husband’s death in 2015, Aimee founded the Theodore Bikel Legacy Project.